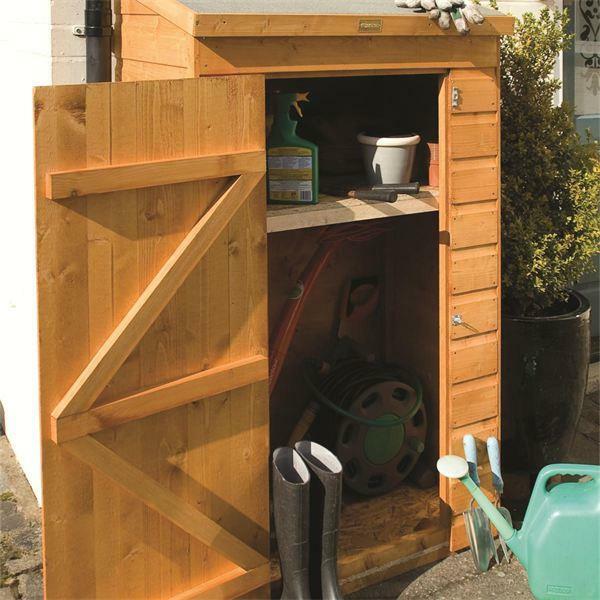 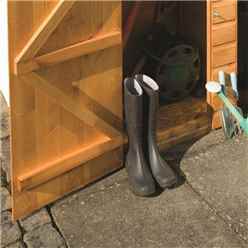 This 3'0" x 2'1" (935mm x 640mm) Rowlinson Mini Store provides a good storage space for any garden. 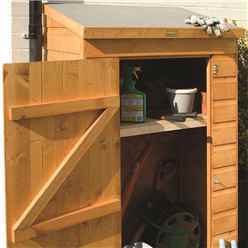 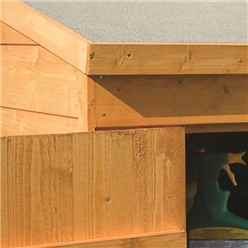 Its lockable single door ensures its contents remain safe and the solid OSB board floor and roof provide a solid structure. Its dipped honey brown finish gives it an aesthetic look making it a must have for any garden.